Predator Hand Paddle Voted BEST by Kayak Angler Magazine! Ultimate Kayak Fishing Gear Guide! Kayak Angler Magazine, the #1 magazine for kayak fisherman, selected the PREDATOR Kayak Fishing Hand Paddle for its 2010 Ultimate Kayak Fishing Gear Guide! Backwater Paddle Company is extremely pleased to have achieved this accolade! We want to thank all the kayak fishing hand paddle owners, anglers and sports writers who dedicated their time in consideration of this achievement and made this selection possible! 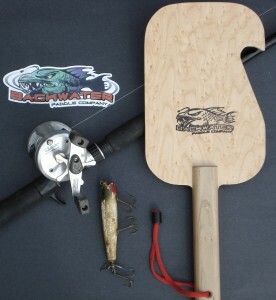 Backwater Paddle Company sincerely thanks KAYAK ANGLER Magazine for their time and consideration in recognizing the PREDATOR Kayak Fishing Hand Paddles as one of the BEST Paddles to have in their 2010 Ultimate Kayak Fishing Gear Guide! 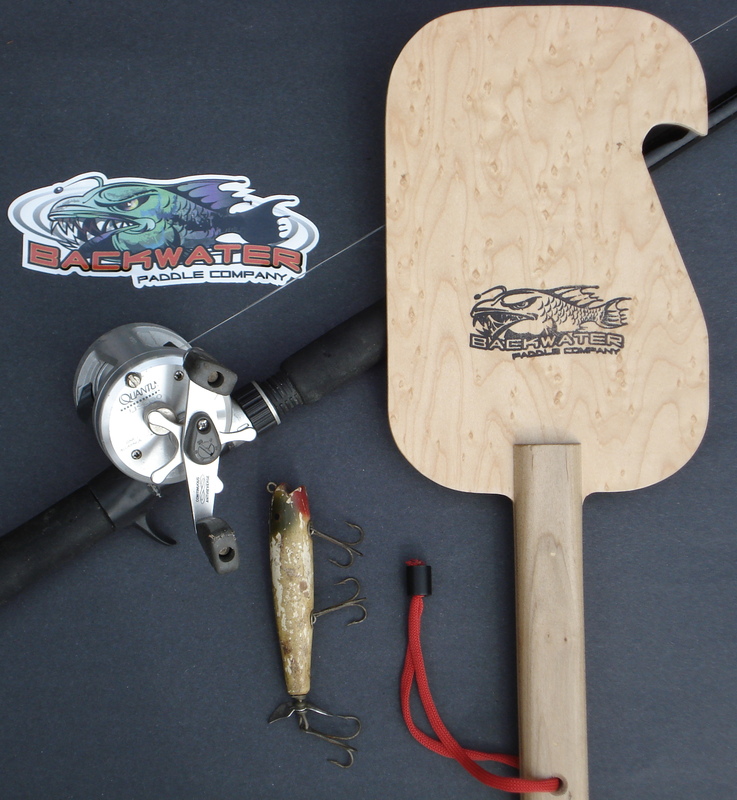 This entry was posted in Backwater Paddle Products, Marketing My Company and tagged kayak fishing, kayak fishing hand paddles, kayak paddles, kayaks on July 13, 2010 by Paddleman.